Iron deficiency is the most common single nutrient deficiency in the developed world. 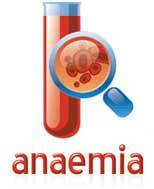 It is the most common cause of anaemia and is often called the world’s most common disease. Nutritional studies continue to find iron deficiency common in menstruating women and dietary need is known to be increased in pregnancy. 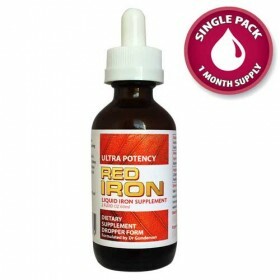 With Natural Red Iron you can now safely win the war against the nasty effects of Iron Deficiency. Iron is of tremendous value to the human body. 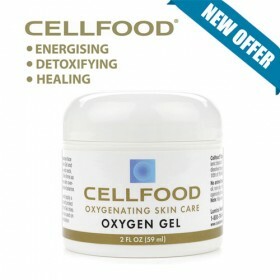 It assists in the formation of red blood cells and is a transporter of oxygen to every cell, providing us with the necessary burst of energy we all need to help us through our daily tasks. 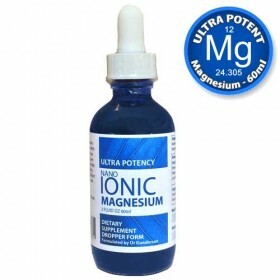 Iron also assists the memory and the ability to concentrate and can help improve the state of healthy activity and mood. In addition, Iron helps build resistance to infection, stress, and disease. 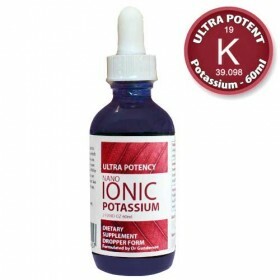 Iron deficiency has also been shown to affect intellectual activity and efficiency. 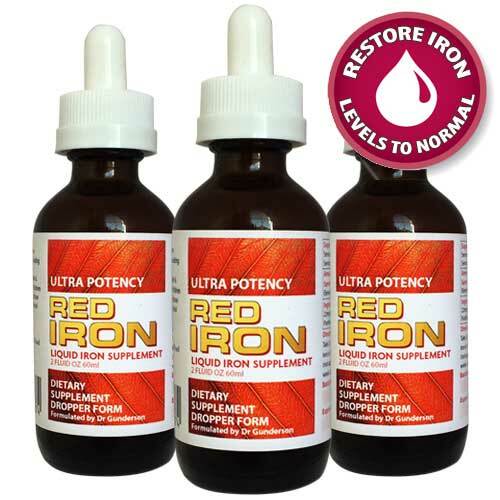 Natural Red Iron is brought to you from Australia by The Health Shelf who are the sole UK Importer for this high quality natural product. 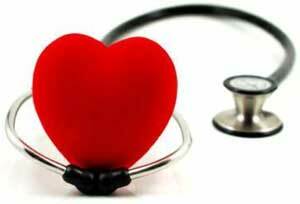 We're passionate about health and nutrition and want to share that passion with you. 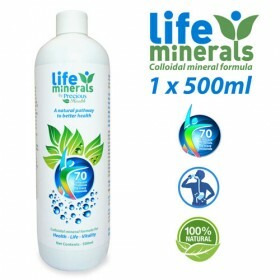 A very efficient non constipating liquid for use in “Iron Deficiency Anemia Treatment”. 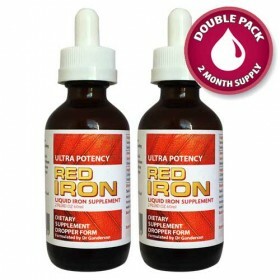 high potency, fast acting, no constipation complications with Natural Red Iron. 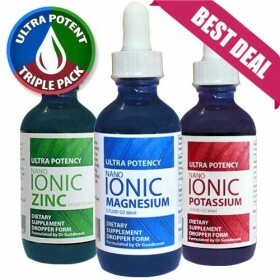 Natural Red Iron is a unique and special iron supplement that has been subtracted from natural plant deposits. 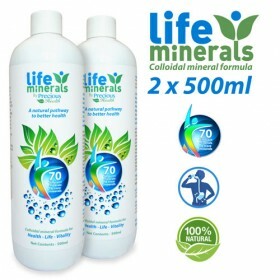 There are no known side effects as are experienced with many other forms of iron supplements, the most uncomfortable one being constipation. 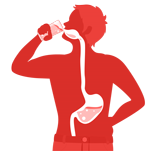 You can look forward to taking Natural Red Iron with the assurance of energy being gained by your body. Are you in an iron deficiency high risk group? Frequent blood donors. 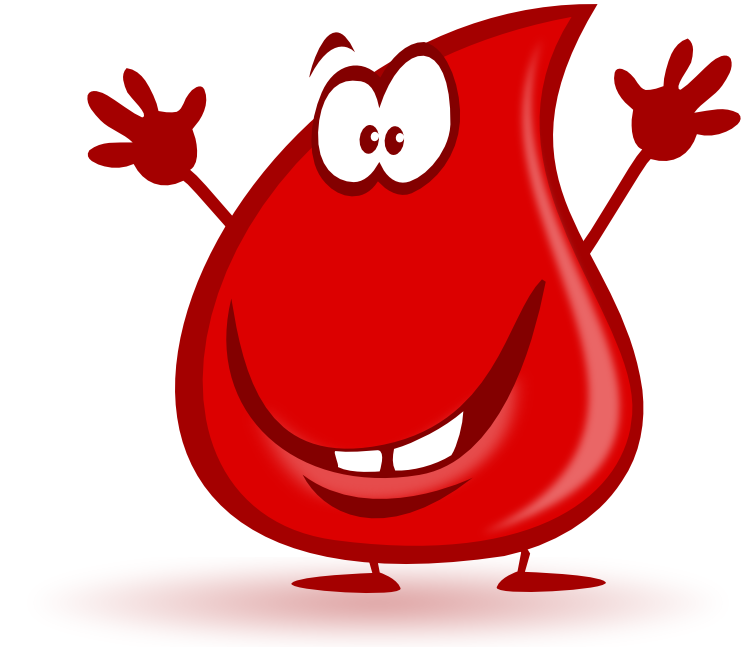 People who routinely donate blood may have an increased risk of iron deficiency anemia since blood donation can deplete iron stores. 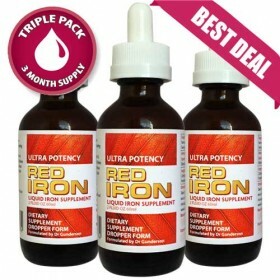 Order Natural Red Iron today and Restore IRON levels to normal to stay happy and healthy. For more information or to order please call us on +44 (0) 203 189 1773 between 9am and 6pm UK time. Trade and Wholesale: If you are a health retailer, supplier or therapist and would like to introduce Natural Red Iron to your clients and customers please get in touch for a no obligation chat.